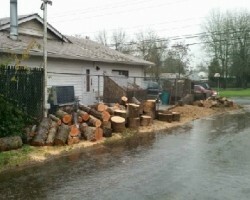 For Portland tree removal there are very few companies that can match the quality provided by Tree Masters. Calling this team will provide you with a free estimate within a few hours. 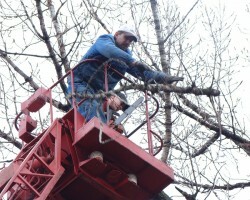 The owner, Tom Burke, believes that every resident and business should have access to a local tree trimming service that only focuses on providing the best to their clients. It can be seen in reviews that this service always delivers the best results and is extremely easy to work with at the same time. What could be better than being able to call on an honest and fairly priced service when you are having problems with trees on your property? 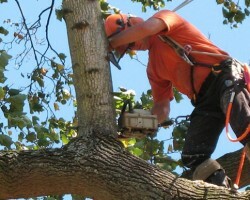 Arbor Art Tree Services are a fully insured and licensed company that has the experience and equipment needed to get the job done safely and quickly. This means that there is never any chance that your property will be at risk of damage when they are providing tree cutting or removal services. Reviews also mention that this team are very friendly and the entire process is enjoyable. 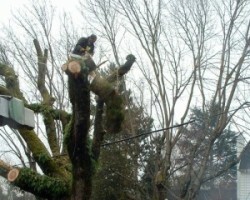 A tree service in Portland, OR needs to be ready for the biggest jobs in the country due to the larger size of trees in Oregon, but this often means that homeowners don’t have anywhere to go for smaller jobs. 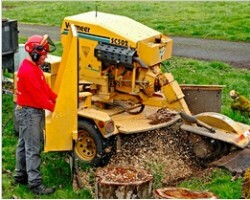 Evergreen Tree Services have ensured their services are broad enough to cover any need that their customers may have, including trimming, removal and even planting new trees. While this premium service may not be cheap, they do aim to keep their prices low whilst also providing customers with the best tree care in the state. Eduardo believes that to be able to do good business he needs to always put his customers first. This can be seen in every aspect of Eduardo’s Tree Service LLC ranging from his free estimates to his 24 hour emergency service. The team has almost seven decades of combined experience and is able to provide all of the assistance that you could need. Not only are these tree pruning contractors professional but they also understand the need for the space to be properly landscaped when they leave. Whether you are having a problem with a tree that is threatening your commercial or residential property, you need advice on landscaping or you need a qualified arborist to check the health of your trees, then Northwest Tree Experts is the service you should call. Amongst the tree care companies in Portland, this service has the most experienced team and the most comprehensive range of equipment. This means they will work efficiently and this will in turn keep their prices incredibly affordable.